there’s something in store for you at QuickChek! With over 150 locations, there’s a QuickChek – and an opportunity – near you. So, whether you’re looking for a career or just a great job, we’ll help you get the schedule, training, and benefits you want. TAKE ME TO THE STORE JOBS! TAKE ME TO THE CORPORATE JOBS! 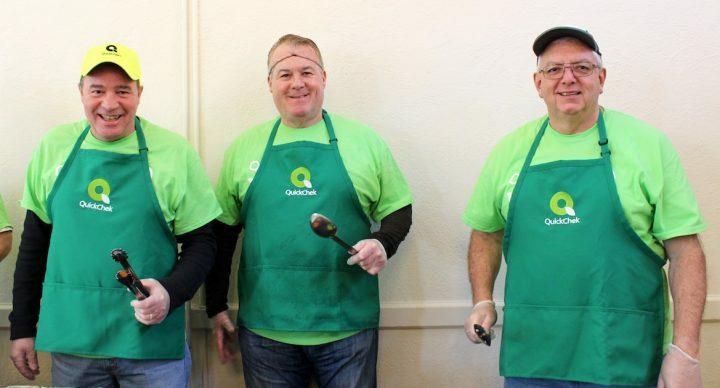 QuickChek people care about making the company a Great Place to Work and Shop. 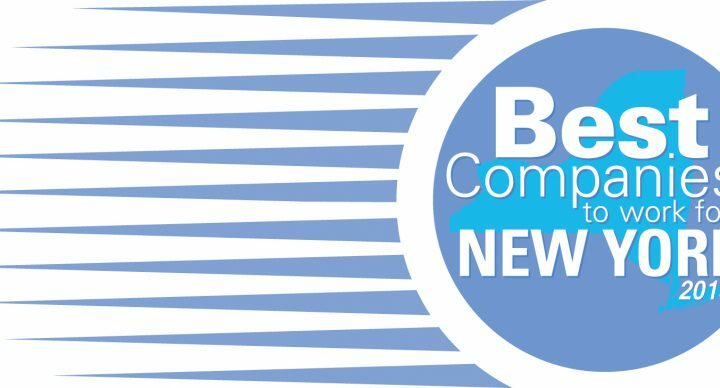 It’s important to us that we’re an active part of our communities. 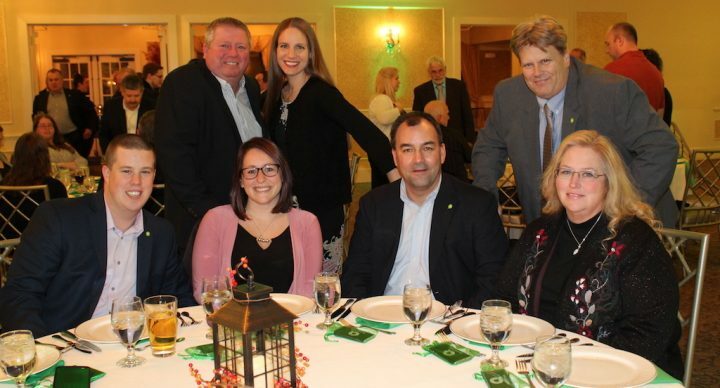 Our caring begins with the QC Experience orientation program, extends into our store training, and is celebrated with quarterly bonuses, profit sharing, great benefits, and annual recognition events. Recently, I brought my wife to Urgent Care and we spent MANY hours there. My wife was hungry and tired. On the way home, I called your Toms River, NJ store to ask if you offer "curbside take-out". Store Leader Sara told me that QC did not offer that service but she'd be happy to bring our order to our car for us. Also, I only had a bank card to cover the order. Sara offered to pay for the remainder of our order with her own money. She told us we could re-pay her the next time we were in the store! This is a stunningly remarkable and unique commitment to customer service. We thank Sara profusely. 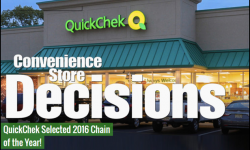 QuickChek now has two lifetime customers! Thank you! I would like to compliment your staff. I always stop in for coffee and scratch-offs. The machine wouldn't accept my money so I asked for help. The manager, Rob, was super cool. He took money out of his wallet and traded my bills. Well, I won 500 dollars! Really made my day. It's good to see that QC's Team Members have such strong standards. I was recently in your Copiague, NY store and the kid in front of me was trying to buy cigarettes without proper ID. Team Member Scott would not sell him the cigarettes even though the kid was giving him a hard time. It was impressive to see your Team Member hold firm to the policy. He did a fine job! I usually stop at your Bethpage, NY location (where Scott works) but recently went into your Copiage, NY store and saw that Scott was working there that day. He gave me a friendly greeting and told me it was great to see me again. It made me feel appreciated that he recognized me from the other store. I love coming to QuickChek! I used to go to Starbucks for coffee but then I discovered QC! You have the best coffee and cookies. I always bring QC cookies as a gift when I go to parties - everyone loves them. I am a regular customer at your Parlin, NJ store. I was recently out of town and had to stop at other convenience stores. Returning home, I couldn't wait to get back to QuickChek. It's so nice to walk into a store where everyone is smiling and helpful. Your morning team (especially Trish and Lori) is awesome! It's great to be home! Team Member Gail makes a world of difference at your Copiague, NY store. She knows all of the regular customers by name. I've never seen such amazing customer service! She's also great at promoting different QC food items (like breakfast sandwiches). Gail makes me feel like family when I come to the store. I often have the luxury of visiting your Highlands, NJ store. I have many options to get fuel and coffee but I choose your store! No matter what, I can always count on your store to be "on point". Your Team Members always make my life so pleasant and convenience. Thank you for being so customer-oriented. Store Leader Joe went above and beyond to help me resolve an issue. He was extremely courteous, professional, and respectful. Thanks, Joe!!! I visited your Cedar Knolls, NJ store last week. I was sad to learn that you were out of chicken empanadas! A very nice Team Member apologized profusely and then told me they'd be available the next time I came in. Sure enough, when I came back today, they were already prepared in the warmer. It was such a small gesture (and maybe even a coincidence) but it really made my night. A BIG THANK YOU! I am a fellow QC leader and I was traveling around and was about to run out of gas. I was able to make it to the South Bound Brook, NJ store. When I arrived, I realized that I didn't have any money with me. Store Leader Asad kindly loaned me his own money for gas and even offered me a cup of coffee! I returned home and got cash to pay him. I can't thank him enough for helping me when I really needed it! Big THANK YOU to Asad! I am a frequent customer at your Copiague, NY location. This store is always clean, well-stocked, and the team is amazingly friendly! My kids and I love stopping her before school for lunch and coffee! I've had a tough year health-wise and Team Member Maggie really made a difference to me. She offered to give me her phone number and told me that any time I needed something to call her and she would bring it to my home after her shift. I was amazed that someone would be that caring! All the Team Members at this store are friendly but Maggie goes the extra mile. You hit the jackpot with her! I walked into your Scotch Plains, NJ store to get a cup of coffee but the pot was empty. Team Member Alexa saw my disappointment and stopped what she was doing to immediately change the pot. While doing so, she asked about my morning and if I needed anything else. Her sweet attitude put me in a happy mood so I bought a sandwich. It tasted amazing! I will definitely be stopping back in because of her service. The Team Members at your Manville, NJ store are extremely hard working - especially the night shift. If every QC store had such a great crew, 7-11 would be out of business in weeks. These Team Members are responsible for making me a QC fan for life! Store Leader Mindy goes above and beyond to help customers and her team. Every Team Member always greets customers with a smile and offers great service. It's nice to know that there is a store where customers are truly cared for and valued. Thank you for doing a great job!!!!!! My son-in-law was in your Toms River, NJ store with my debit cards (mine and my wife's) and accidentally and unknowingly dropped them when he took his phone out of his pocket. The cashier saw what happened and ran right after him to give the cards back. Before he gave the cards to my son-in-law, the cashier asked him to identify the names on the cards. I really appreciate this extra level of care to ensure that the cards were returned to the correct person! I give this cashier and your store an A+ rating! I love your Bloomingdale, Wanaque, and Wayne stores! You have the friendliest Team Members! Team Member Todd is amazing! He is very friendly and always goes above and beyond for the customers! The back of my credit card requests "ask for ID" before allowing the purchase. Todd always honors this - even though he knows who I am. I appreciate that he takes the time to follow my request and respects my need for security. Celebrating Our Total Customer Dedication! another reason why you’ll love working with us! ©QuickChek Corp. All Rights Reserved.